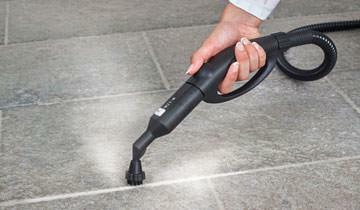 Vaporetto Pro 85_Flexi is a powerful steam cleaner ideal for several different surfaces thanks to its range of accessories. 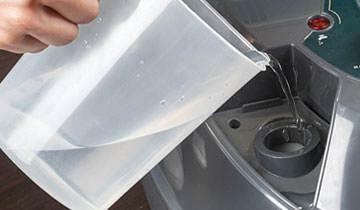 The continuous refill system lets you add water at any time and the powerful high-pressure steam from the pressurised boiler makes it the perfect ally for deep cleaning. Note: This hose on this appliance is not detachable. 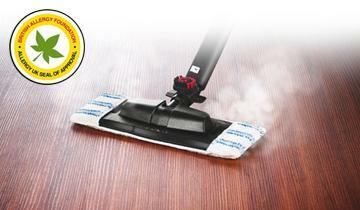 The Vaporetto Pro 95_Turbo Flexi has a detachable hose and can be used with Polti ironing accessories. 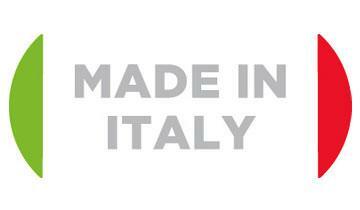 Vaporetto Pro 85_Flexi was designed in Italy and is also made there in the Polti factory in Como province. We believe this guarantees a quality product, with attention paid at every step. The effective sanitising power of steam is confirmed by tests performed by an independent laboratory, which found that Vaporetto products can eliminate up to 99.99% of bacteria, fungi and mould. 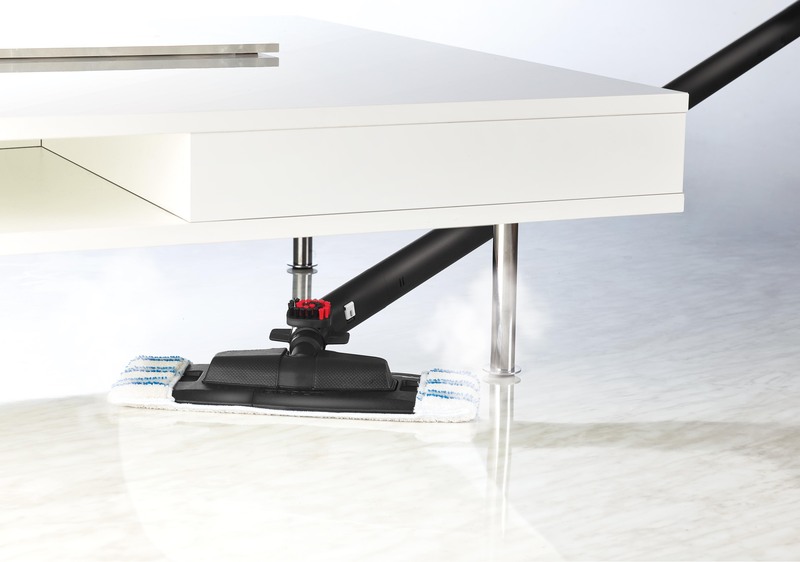 Vaporetto Pro 85_Flexi has been awarded the prestigious British Allergy Foundation seal of approval for its effectiveness in eliminating dust mites. 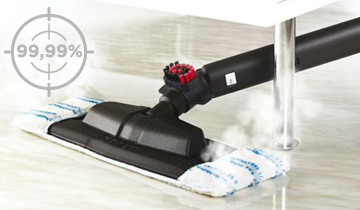 The new brush designed by Polti guarantees optimal steam delivery and distribution on the entire surface of the cloth, for faster and even more effective cleaning. WHICH FLOOR AM I CLEANING TODAY? 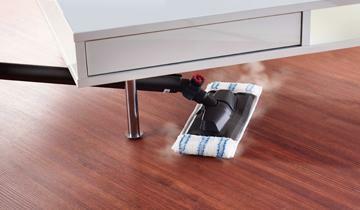 No matter what surfaces are in your home, with the new Vaporflexi brush you can steam clean them all: tiles, gres, parquet, marble... And with the accessory frame, even carpets and rugs. The new Vaporflexi brush makes Vaporetto 85_Flexi more manageable and free to move all around, letting it reach and clean even the most narrow corners. The continuous refill system lets you fill the tank that sends water to the boiler at any time, to keep cleaning with no interruptions. 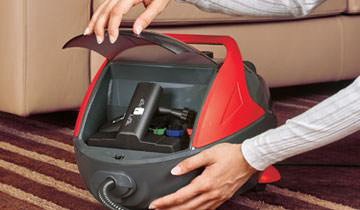 The convenient storage case on the front of the Vaporetto holds the various included accessories, both keeping them tidy and making them easily available during cleaning. To effectively clean tile grouting and remove the dirt that gets stuck in these tiny spaces, use the steam concentrator combined with the small coloured brushes. Choose a colour for each type of surface or a given room to ensure the best hygiene. The steam concentrator can be used, with or without the small nylon brushes, to combine the abrasive power of bristles with the effectiveness of steam and eliminate even the most stubborn dirt. A sockette is provided to collect the dirt that is dissolved during steam cleaning. Use with the small brush. 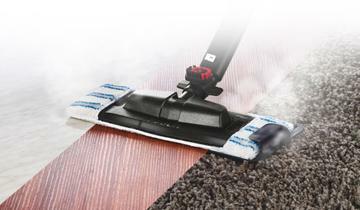 Ideal to remove caked dirt, the brush combines the abrasive power of the bristles with the power of steam for a deeper cleaning. It is also ideal on delicate surfaces and the red colour allows you to keep it separate for different rooms, such as the kitchen or bathroom.